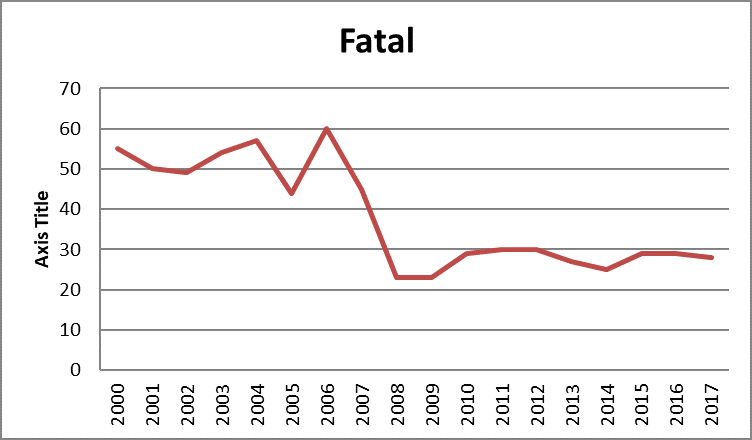 When Cumbria Safety Cameras began operating in 2003 it was charged by the Department for Transport to reduce the number of drivers killed or seriously injured (KSIs) by 40% by 2010. 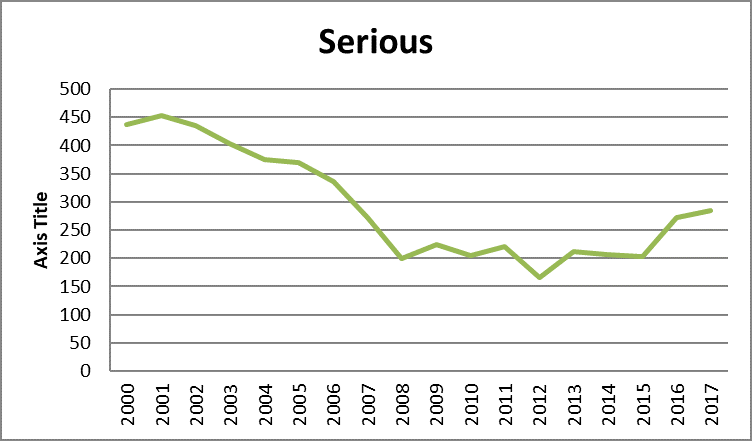 Cumbria reached this objective three years early in 2007 and continues to record the lowest number of KSIs for more than 20 years. 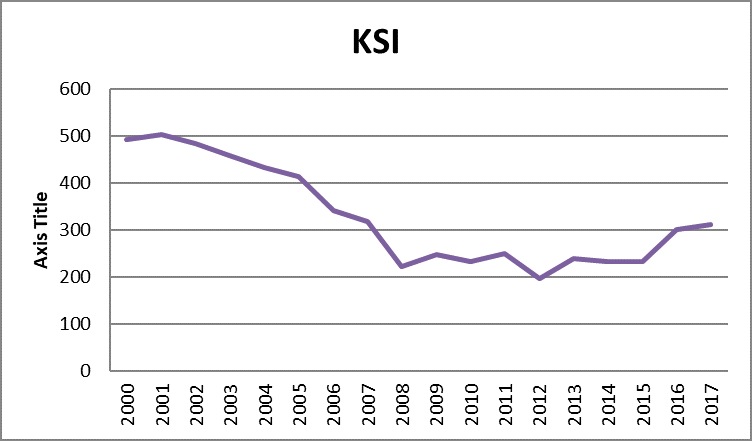 The charts below show the progress made in keeping KSIs as low as possible. Cumbria Safety Cameras works in partnership with the county's constabulary, county council, fire and rescue service, motorcycle groups, advanced motoring organizations, driving instructors, the Highways Agency and its representatives and others.